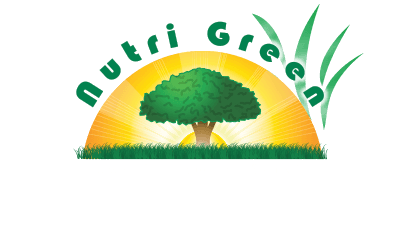 Nutri Green offers the industry’s most effective solution for long term control of fire ants featuring Top Choice Technology. 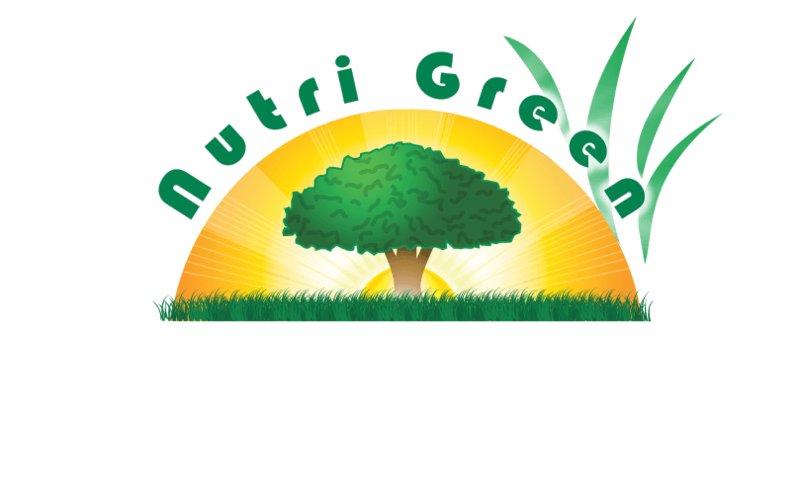 This service includes a FULL ONE YEAR WARRANTY & covers flower beds as well as your entire lawn. 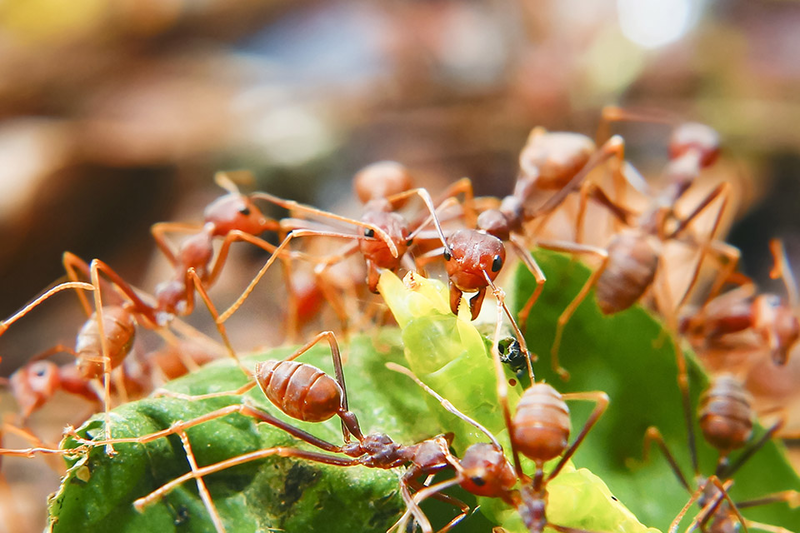 Spot treatment of mounds or even broadcast applications of homeowner available products are rarely effective, as it only moves the fire ants temporarily to a new location and does not prevent their reoccurrence. Top Choice Technology works like no other fire ant control option and is a great value for a long term solution.